Nominations for the 2018 Scottish Rural Awards are now open, with businesses across Scotland's countryside encouraged to get involved. The ultimate benchmark of success in Scotland's countryside, the Scottish Rural Awards are now in their fourth year and are partnered by Scottish Field and the Scottish Countryside Alliance, in association with the Royal Highland and Agricultural Society of Scotland (RHASS). Last year's awards drew over 200 nominees from across the country, with previous award winners including Walkers Shortbread, North Highland College and Ogilvy Spirits. 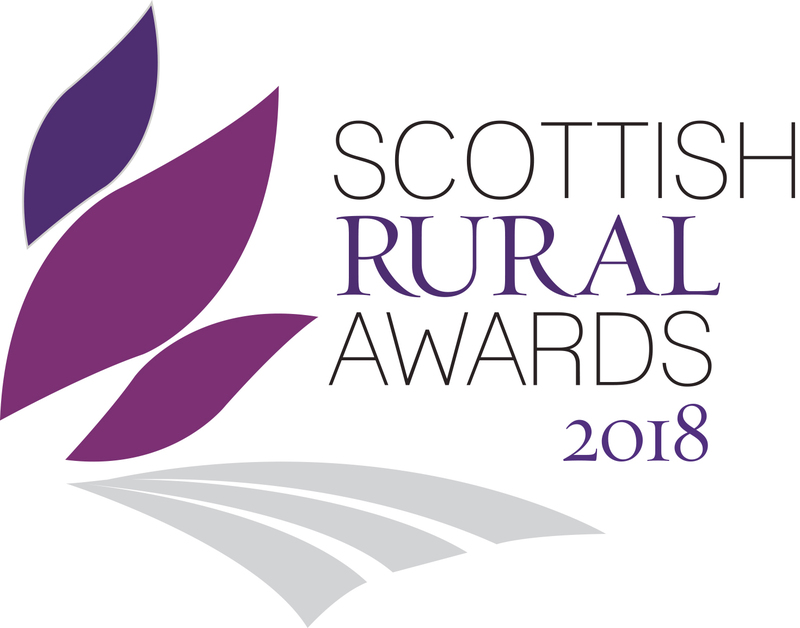 The full list of awards categories and criteria, along with nomination forms, are available from the Scottish Rural Awards website - www.scottishruralwards.org. There is no cost to make a nomination.